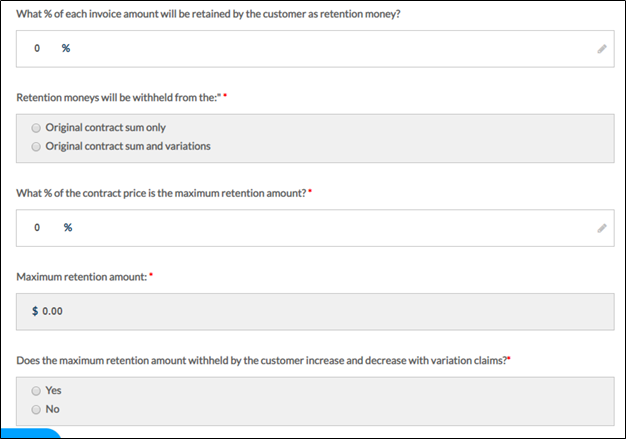 There are two ways to add retention: (a) through PCS Dashboard, and (b) through Payment Claim System tab. 1. 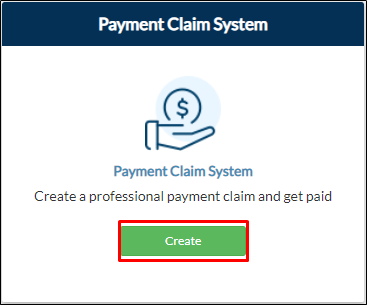 From your project page, click Create on Payment Claim System tile. 2. You will be redirected to the Project Breakdown page inside the project if you haven't created a project breakdown yet. If you have, click Edit Project Breakdown button. 3. Click the Retention tab. 3. By default, the retentions are disabled. Tick the toggle button to enable retention to your claims. 4. Fill out and choose the required details of the retention. 5. Fill out the other required details of the project breakdown then click Save. 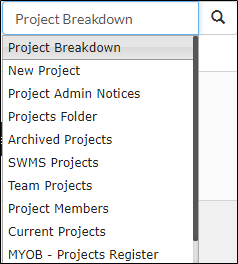 From the search bar located in the upper right corner of your portal, type in 'Project Breakdown' then click on the result. From the dashboard, go to Construction Phase > Payment Claims > Payment Claim System > Project Breakdown. 2. If you want to set the retention from your newly created project, go to New Projects. Click Create Payment Claim on the project. If you want to set the retention from your existing project, go to On-Going Projects. Click Update PC on the project. 3. You will be redirected on the Project Breakdown form. By default, No is selected. On the Retention, choose Yes to enable the retention.